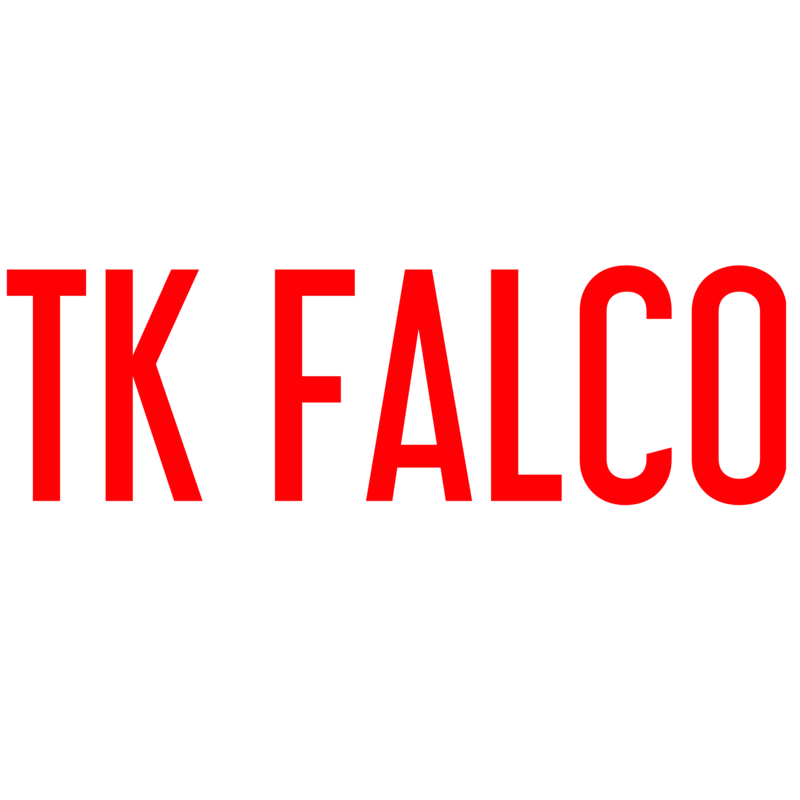 T.K. 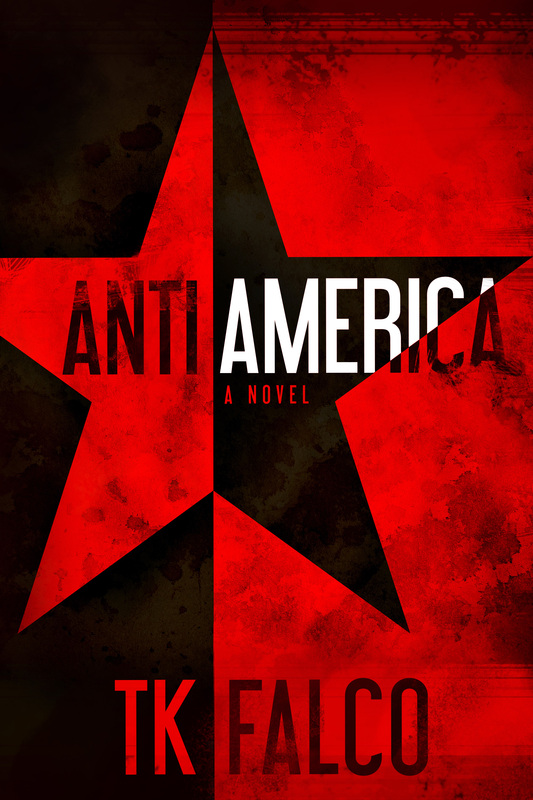 Falco is the author of AntiAmerica. A Vermont native, longtime Texas resident and now digital nomad, T.K.’s current address varies depending on the month. Any and all comments and feedback are welcome. You can send a message using the form below.